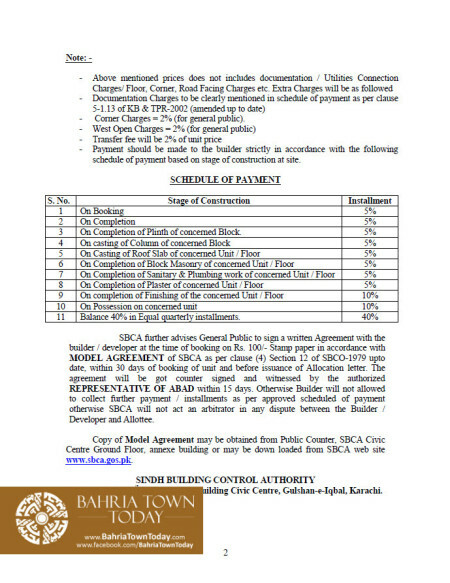 The Sindh Building Control Authority (SBCA) hereby informs general public that NOC for Sale & Advertisement of Shops / Offices of Bahria Town Tower Karachi has been issued vide No. 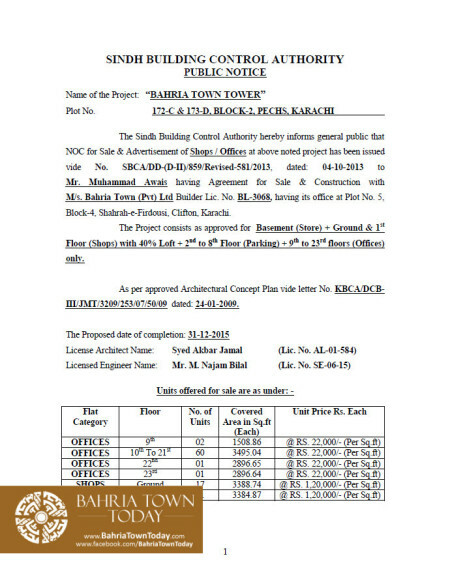 SBCA/DD-(D-II)/859/Revised-581/2013, dated: 04-10-2013 to Mr. Muhammad Awais having Agreement for Sale & Construction with M/s. Bahria Town (Pvt) Ltd Builder Lic. No. BL-3068, having its office at Plot No. 5, Block-4, Shahrah-e-Firdousi, Clifton, Karachi. 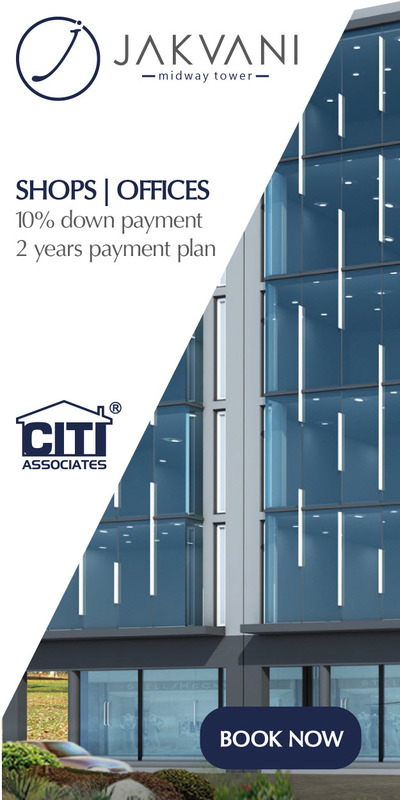 The Project consists as approved for Basement (Store) + Ground & 1st Floor (Shops) with 40% Loft + 2nd to 8th Floor (Parking) + 9th to 23rd floors (Offices) only. 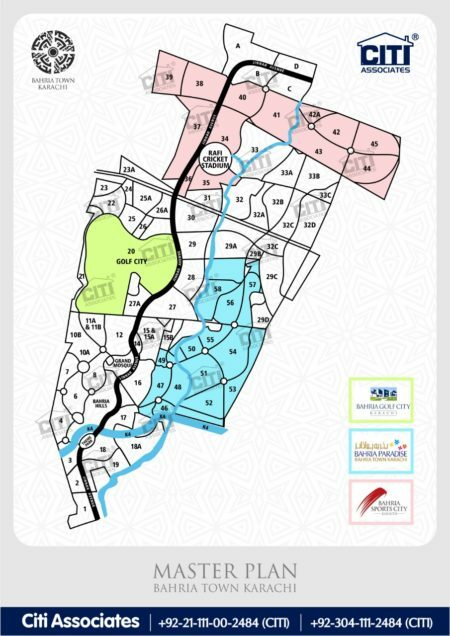 As per approved Architectural Concept Plan vide letter No. KBCA/DCB-III/JMT/3209/253/07/50/09 dated: 24-01-2009. I have one slip. Please let me know your offer. I am currently out of country on training, I will back by start of 3 week of January. We can agree to price so we can meet in Bahria office for transaction.